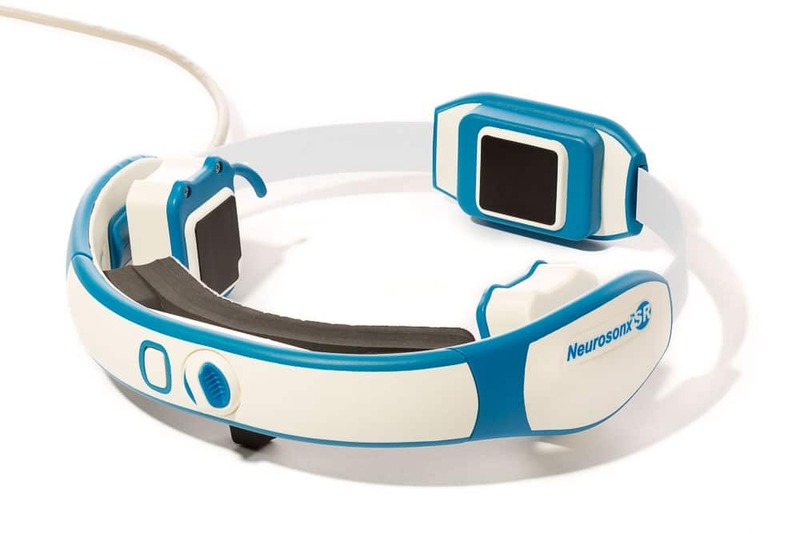 Cerevast is an American company based in Redmond, Washington, USA that develops medical products for the treatment of neurologic disorders. 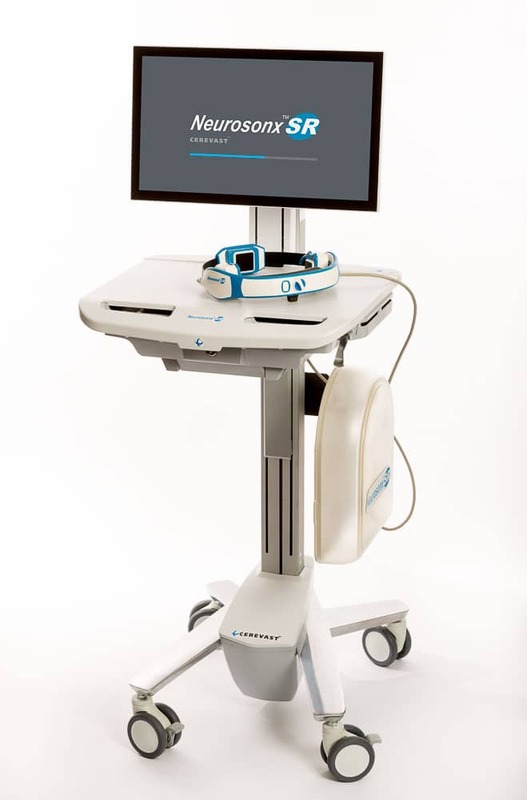 Cerevast’s product offering includes a non-invasive medical device to treat acute ischemic stroke with the use of ultrasound. Early in 2016, Cerevast approached Witekio to help them in creating a new medical product composed of three individual pieces. This new medical product includes a cart-based device with a Bluetooth peripheral and the ultrasound wearable. There is also a hand-held version as a follow-on offering. Witekio collaborated with Cerevast on the development of a complete proof of concept allowing the creation of the new Cerevast medical device. This proof of concept consists of low and high level software developments. In the early stage of this project, Witekio proposed the development of a complete proof of concept solution, based on Cerevast technical expectations in regard to embedded platform and high level requirements. Initially, the handheld device was supposed to run Android on an ARM™ Core based tablet. Our proficient expertise of embedded technologies coupled with our in-depth knowledges of the medical market requirements, allowed us to recommend Cerevast to use a NXP i.MX 6 processor based handheld running Linux instead of Android. To meet the need for a reliable and efficient System on Module based i.MX 6 processor, Witekio recommended Cerevast to connect with Boundary Devices and to use the i.MX 6 Nitrogen6X as the preferred platform for the handheld device. After a brief period of system consulting and an in-depth technical understanding of Cerevast requirements, Witekio launched the development of a complete Nitrogen6X board set up associated with a Linux image meeting the technical needs of Cerevast. Witekio went an extra step in this board bring up by developing a Qt application which looked like the concept screenshot that Cerevast shared with Witekio. As a result Witekio proposed a reliable, functional and Bluetooth enabled application. Product reliability and performance enhancement. Cerevast is an interesting project that truly highlights Witekio’s system software understanding. Combining our low and high level software expertise, we assisted Cerevast from product ideas, to prototyping, to a final proof of concept medical device. We connected Cerevast to Boundary Devices, to the Qt Company and to Tactile. 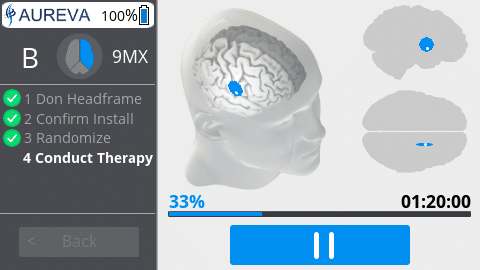 Cerevast is a medical technology company based in Redmond, Washington, USA, that develops medical products for the treatment of neurologic disorders. Witekio se consacre aux logiciels embarqués depuis plus de 15 ans. Expert système et logiciel de renommée mondiale, nous accompagnons vos projets innovants depuis le hardware jusqu’au cloud. Nous apportons notre valeur ajoutée dans l’architecture, la conception, le conseil et le développement de toutes les couches logicielles de votre objet intelligent et connecté. Nous sommes en recherche constante de nouveaux talents, pourquoi pas vous ? Cochez cette case pour faire partie de la communauté Witekio ! Vous recevrez nos derniers articles de blog, notre analyse mensuelle sur les sujets clés du moment et nos offres logicielles. Vous pouvez consulter notre politique de confidentialité ici. Si vous ne souhaitez plus recevoir nos actualités, vous aurez toujours la possibilité de vous désabonner via nos liens de désabonnement ou en nous envoyant un e-mail.